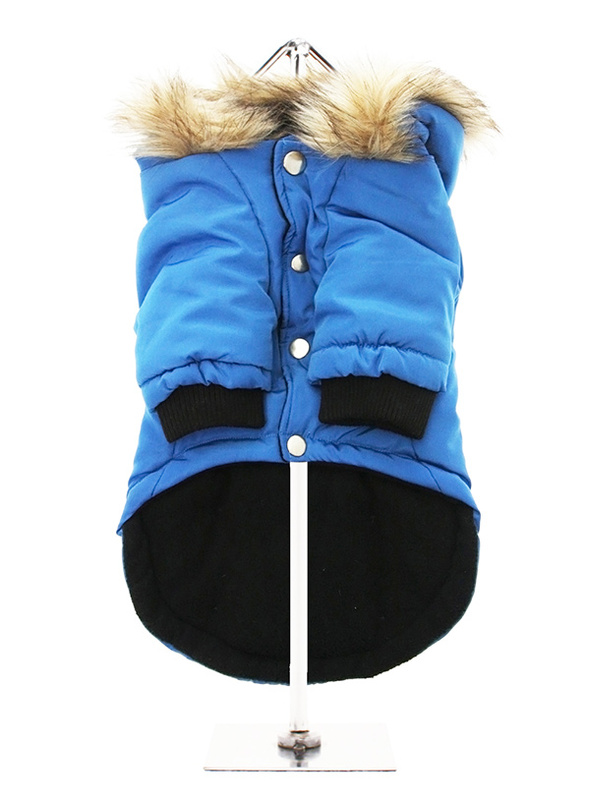 Protection and performance fuse in this Cobalt Blue Alpine Coat from Urban Pup. 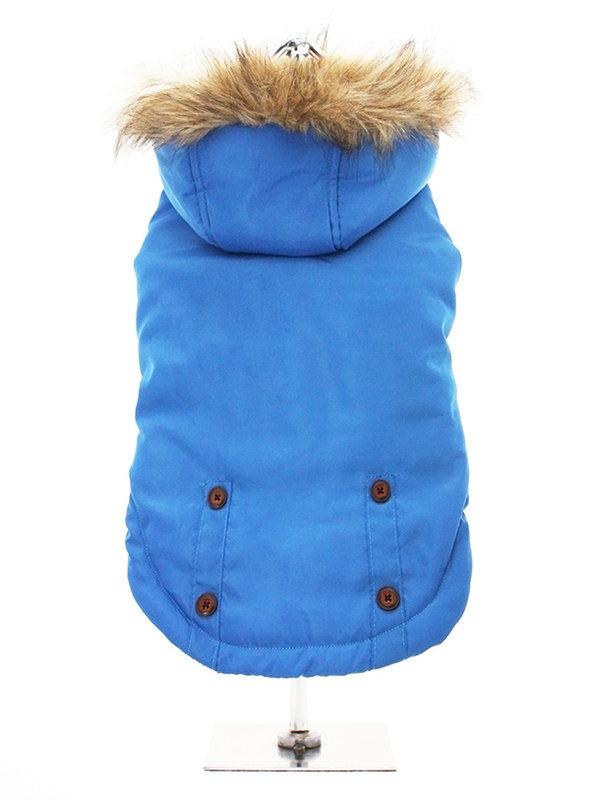 Lightweight but incredibly warm and snug to keep the cold out and the heat in. Combine that with a choice of three great colours, a perfect fit plus great quality and you have a coat that is second to none.The hood is trimmed with a generous amount of faux fur and the coat is fleece lined with matching elasticated cuffs. 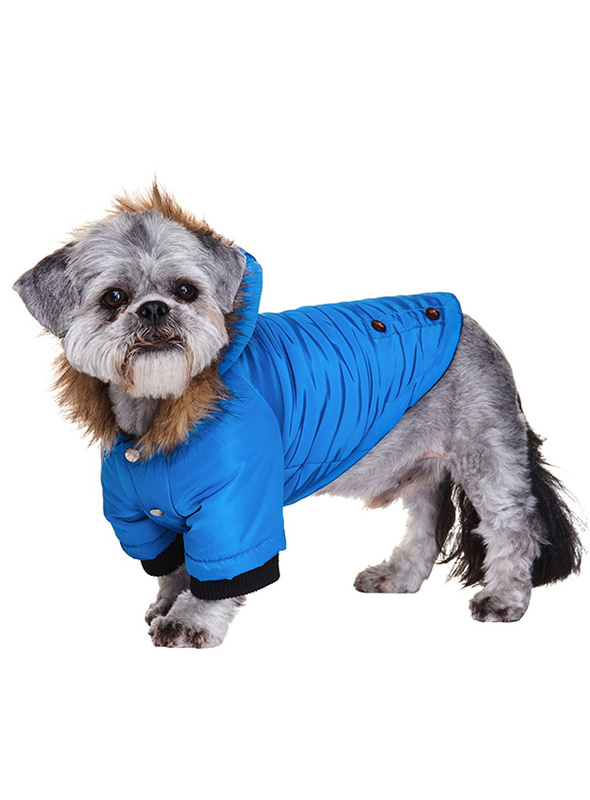 All in all this is a great new coat we have added to our range to compliment all our other fantastic coats, we hope you like it.